Washington, DC — International Women’s Day is a global celebration of the social, economic, cultural and political achievements of women. This day is not only a call to action for gender equality but also a celebration of women, all women! 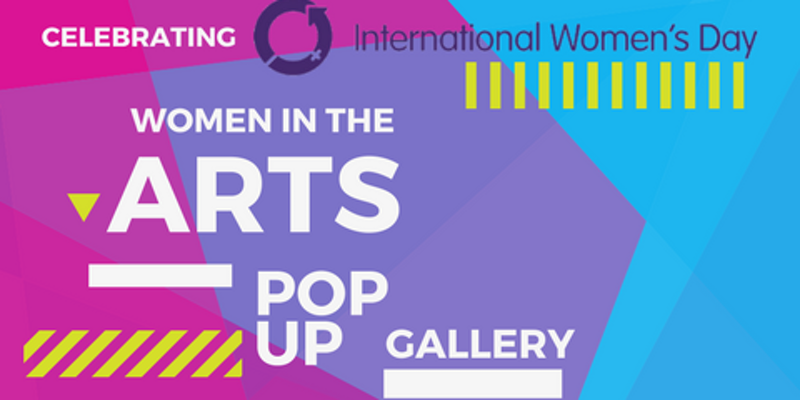 Come celebrate women and the arts in Georgetown this International Women’s Day. Events. BKE and Poppir are teaming up to honor local artists. Join us for drinks, music and amazing local art at L2 Lounge in Georgetown.